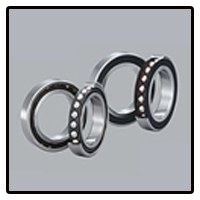 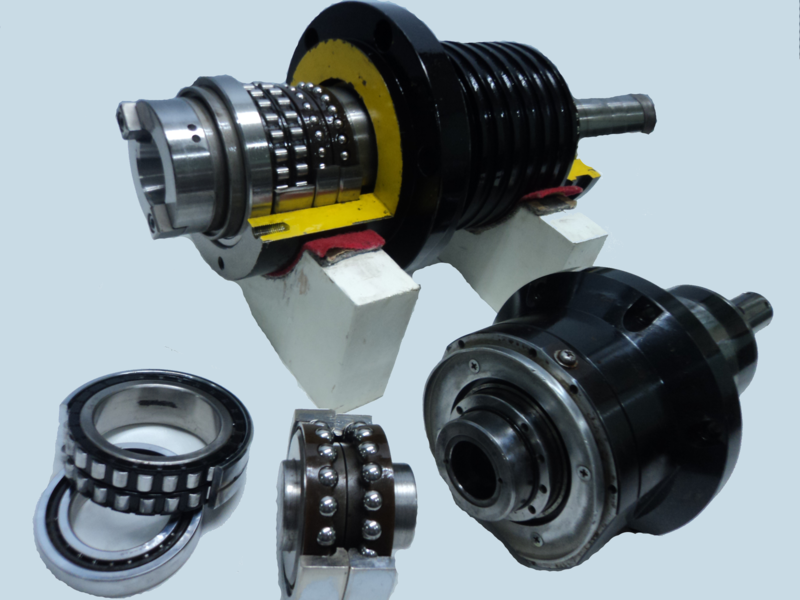 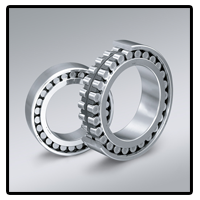 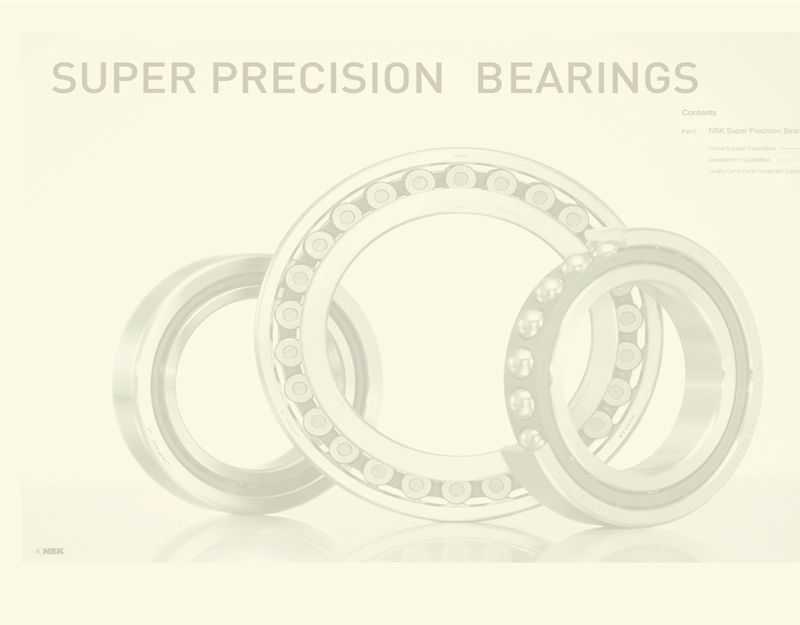 Super precision ball and roller bearings have been developed for machine tools and high-precision machine over the years. 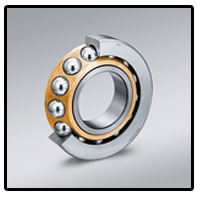 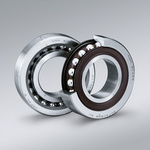 -low friction, permitting high-speed operation and low running temperatures. 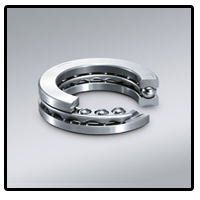 -large number of rolling elements, making for very stiff arrangements. 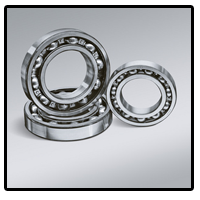 -high precision, resulting in small spindle runout.